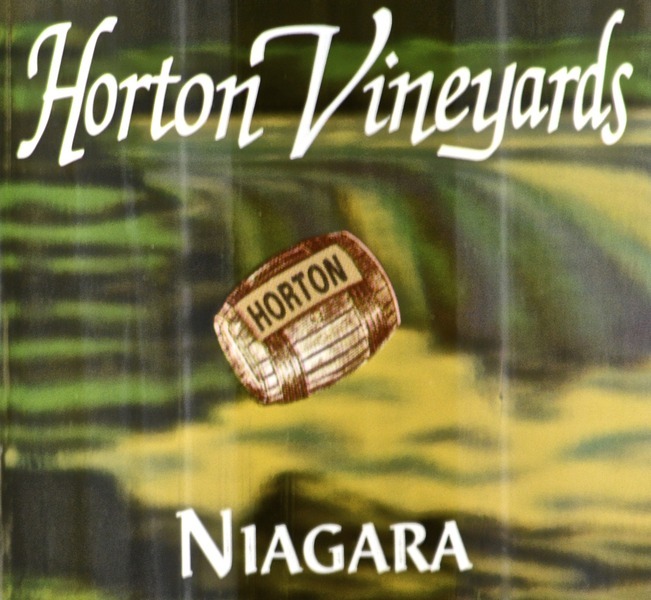 Niagara is a leading green grape grown in the US and is also the source of white grape juice. It was created in 1868 in Niagara County New York, a cross bred Concord and white Cassidy grapes. That's why we nicknamed it the “Honeymoon Wine”. Sweetest in our white list it has extremely fruity aroma and strong, sweet, grape flavors.